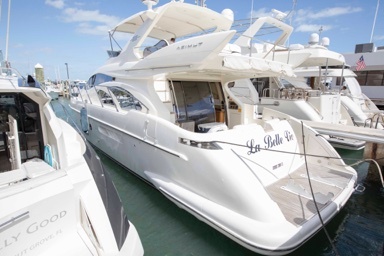 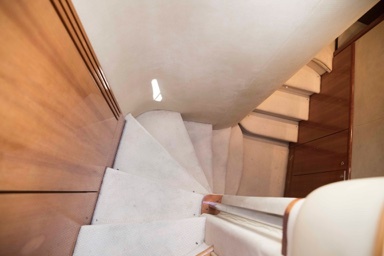 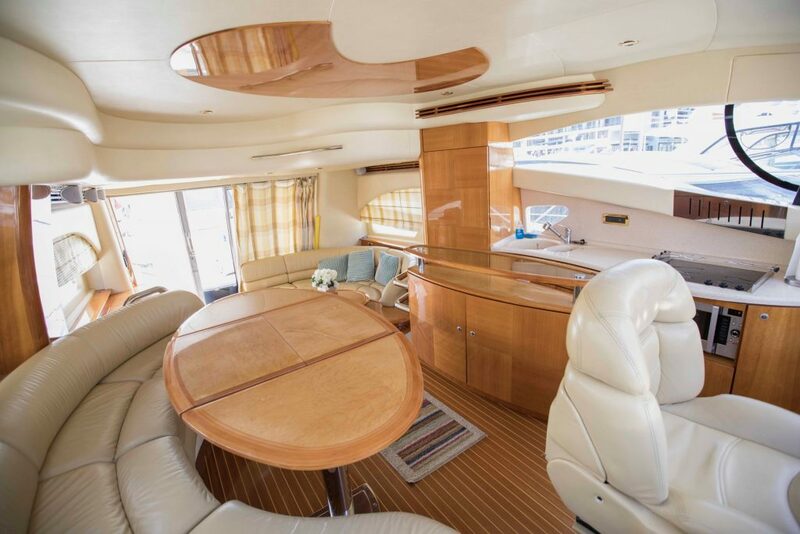 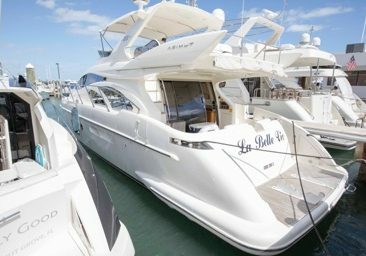 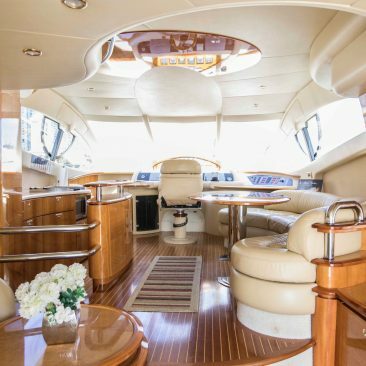 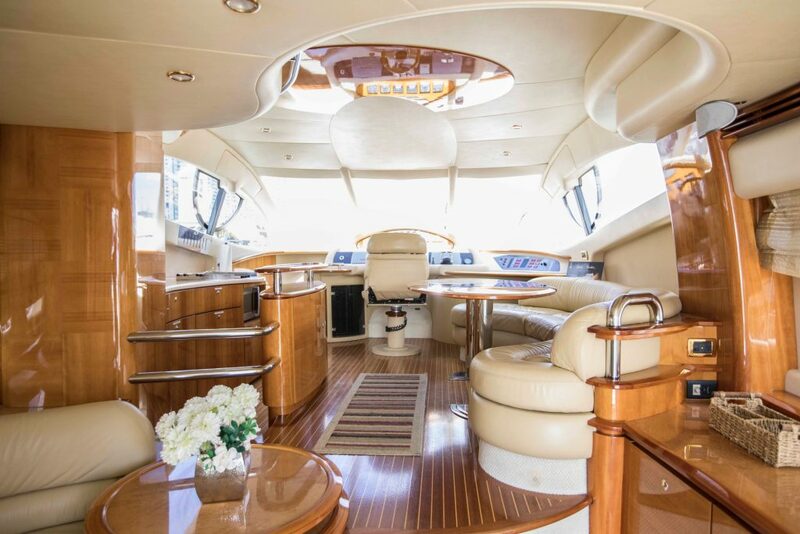 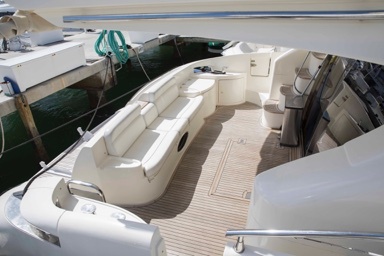 Let us introduce you to a 55 ft AZIMUT. 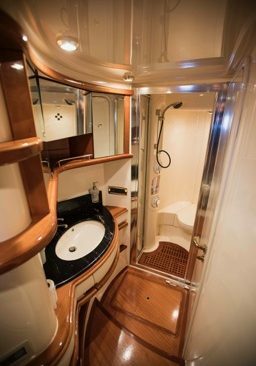 Stylish and Luxurious. 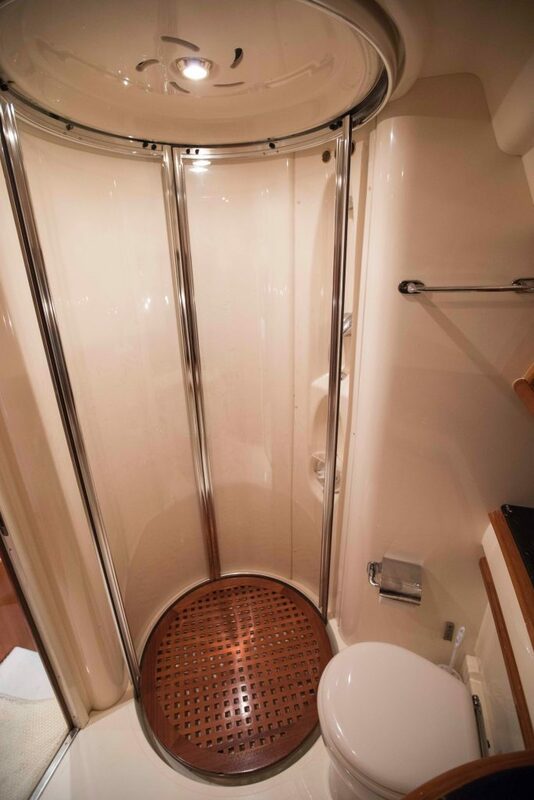 With elegant finishes will make your party a total success. 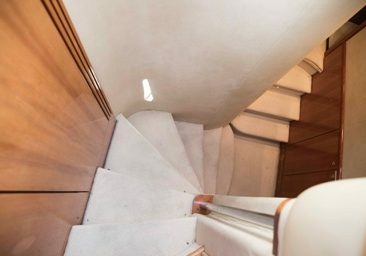 Up to 13 people. 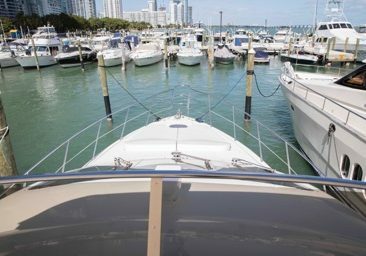 Includes Captain and mate, Gas around Miami*, Ice and Water. 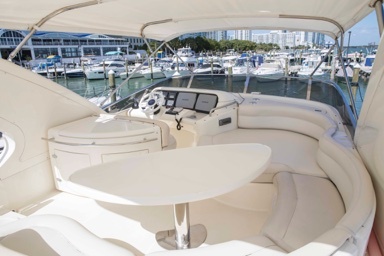 Ideal to cruise around Miami waters, Biscayne Bay, Stiltsville, The Keys and even the Bahamas. If your destination is not around Miami check with us for a quote on fuel and expenses. 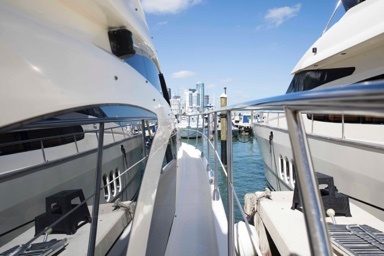 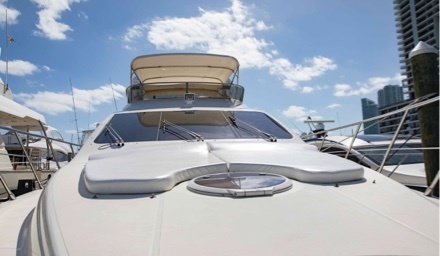 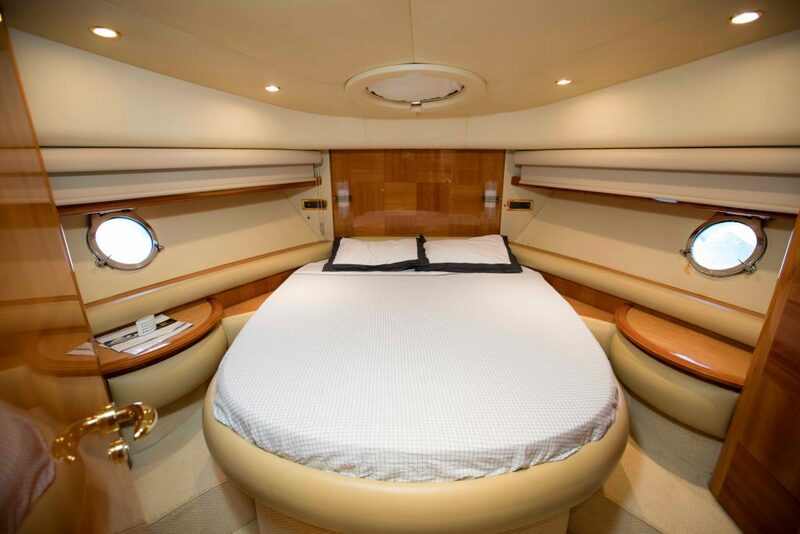 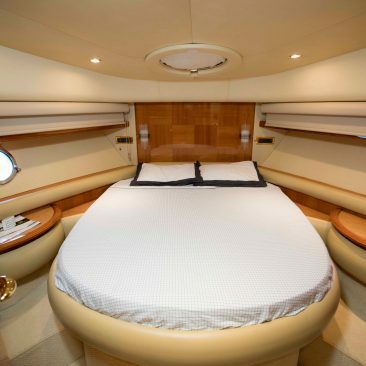 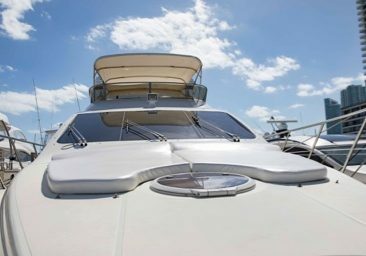 Make Miami Boat Rent Inc your favorite rental and Yacht Charter company. 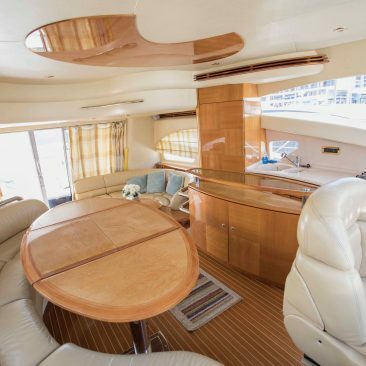 Credit card payment will get a 3.5% surcharge on this vessel. FULL DAY IS ONLY $2999* FOR THE AZIMUT 55 FT SPECIAL PRICING!!! 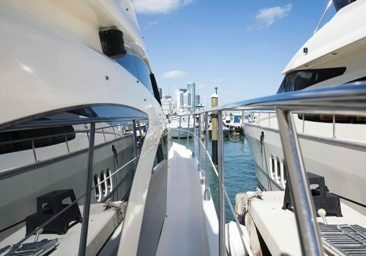 *Gas around Miami at slow speed included. 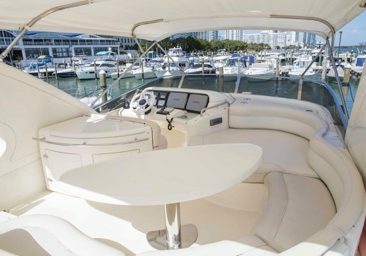 7% tax and crew gratuities are not included.